For those that have the old 24 pin chip Bosch 059 ECU and want to use our MAF conversion and/or W.A.R. Chip or you just want to update the outdated hardware, you need to convert to the more modern 28 pin chip socket. 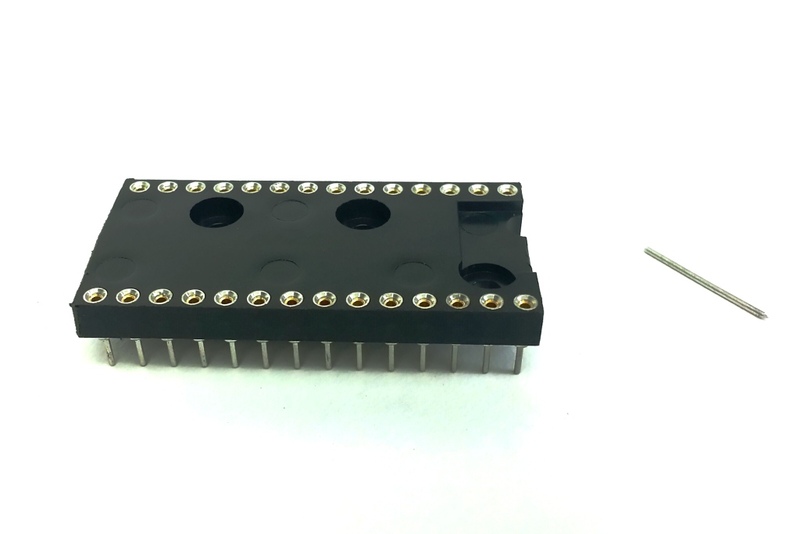 Your Stock 24 pin ECU is easily converted with some soldering and will allow you to use a 28 Pin Chip or our WAR Chip. The conversion kit comes with instructions on how to do the conversion as well as the few pieces of needed hardware. If you don't feel comfortable with the conversion, Miller Performance provides a service, you just need to send us your ECU.